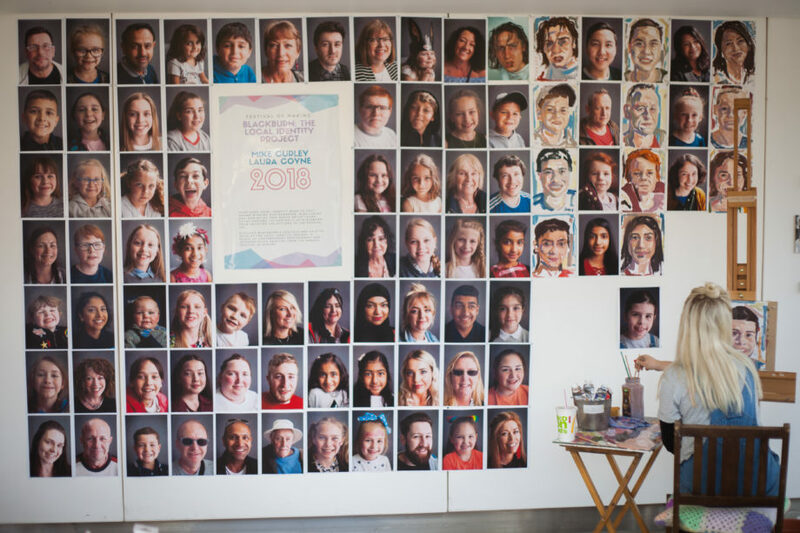 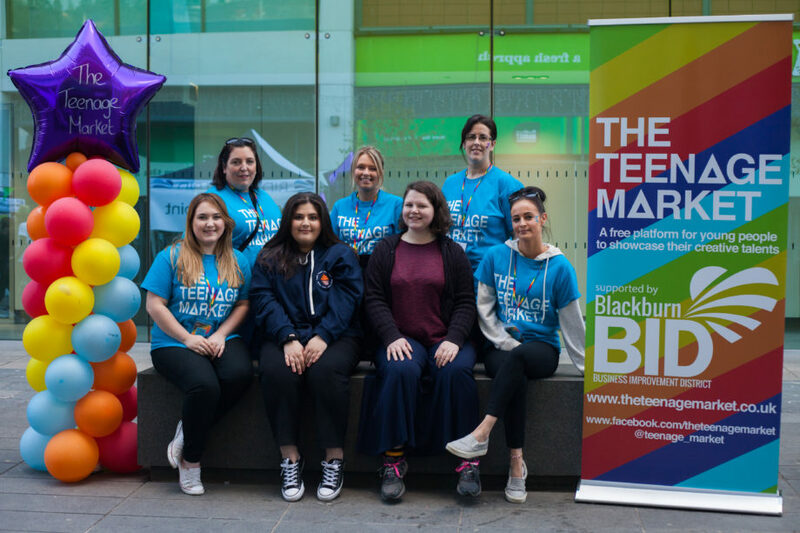 This burgeoning national initiative harnesses the creativity of young people to transform town and city centres across the UK. 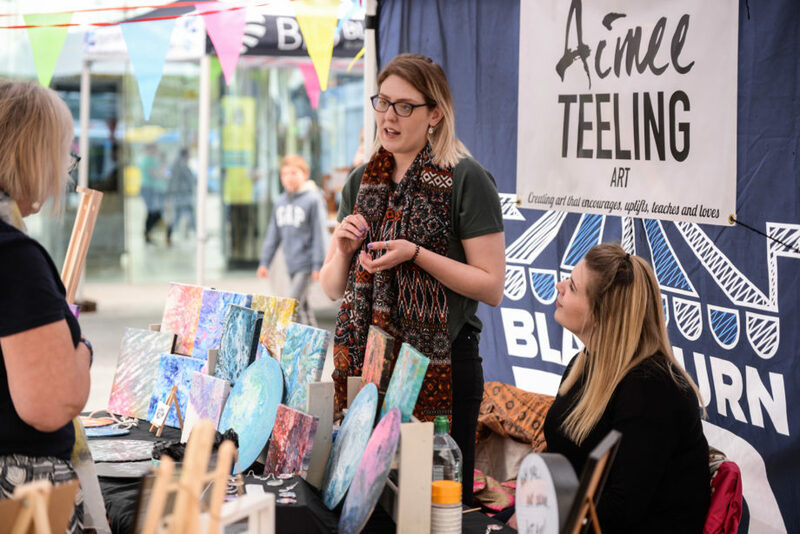 A real showcase of creative talent and budding entrepreneurs – the wares of the newest emerging makers were full of the energy, vibrancy and diversity our young crafters are bringing to the UK. 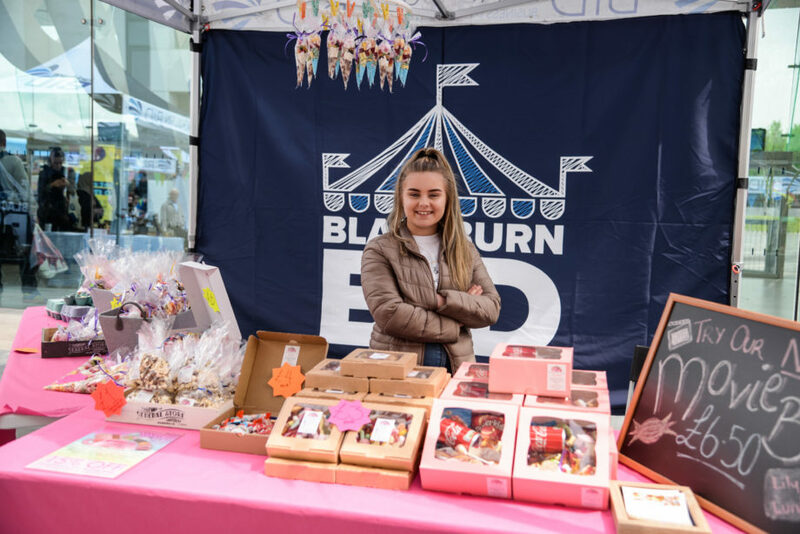 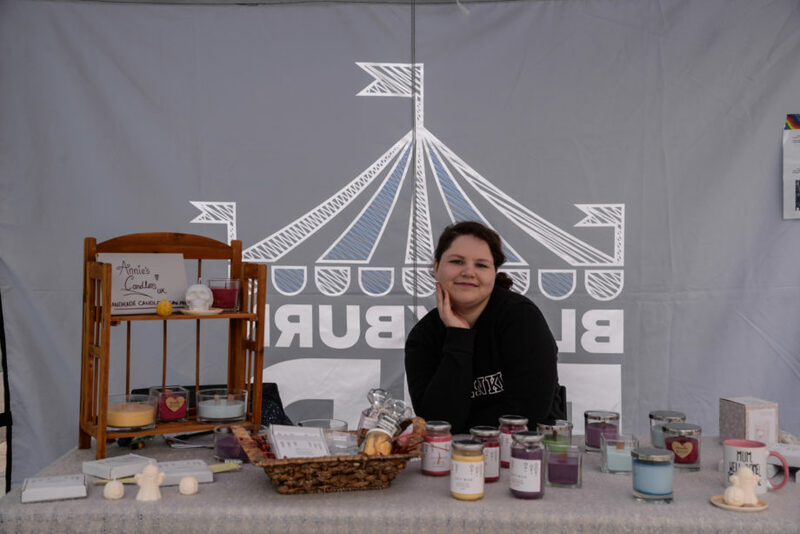 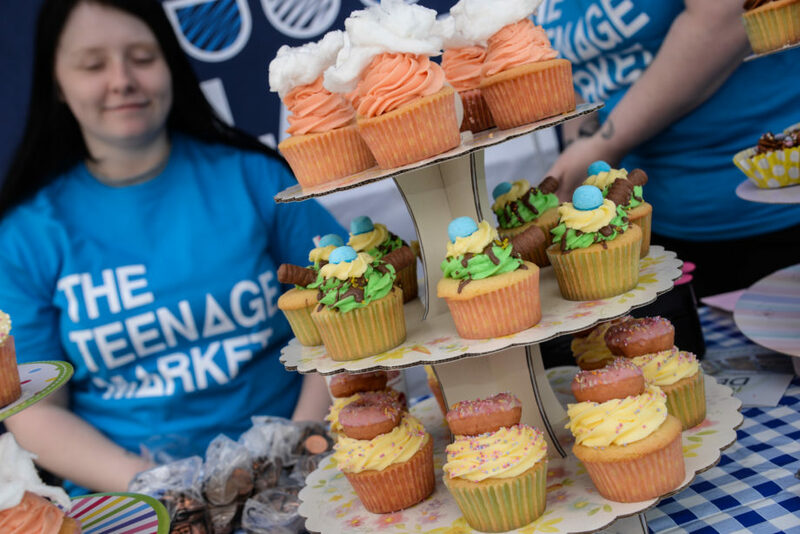 Blackburn BID collaborated with local university students to organise the repeat event, focusing on community values and bringing the best out of our budding entrepreneurs.